Adaxes provides a wide variety of reports that users can view and schedule in Adaxes Web Interface. 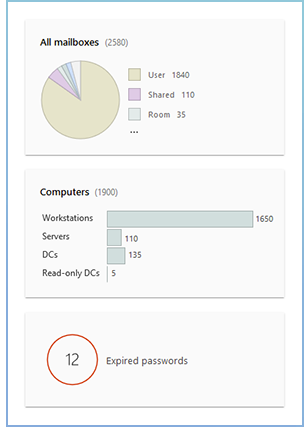 Reports can be used to monitor account and password statuses, audit group membership, analyze risks related to the Active Directory environment, etc. 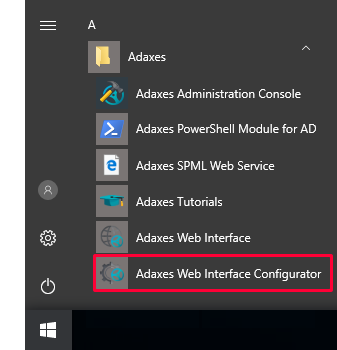 In this tutorial, you will learn how to control access to reports and report overviews, configure scheduling settings and modify user interface options related to reports. In the left navigation menu, click Reports. 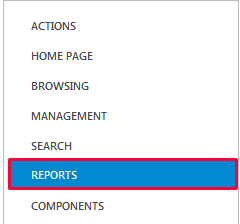 If you want to completely disable reports and report overviews in the Web Interface, select Disable reports. To disable only report overviews or reports, uncheck the Overviews or Reports checkboxes. It is possible to disable specific reports and report overviews. 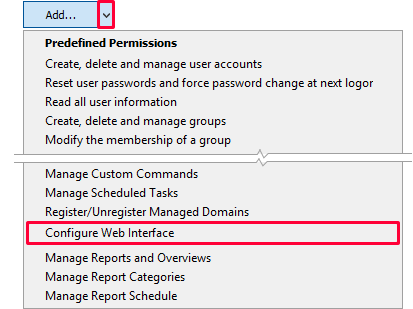 The list of reports and report overviews available in the Web Interface depends on the permissions of the logged in user. If a user doesn't have the rights to view a report or report overview, it will not be available and even visible for them in the Web Interface. The permissions to view reports and report overviews are granted through Security Roles. For details, see Grant Rights to View Reports. 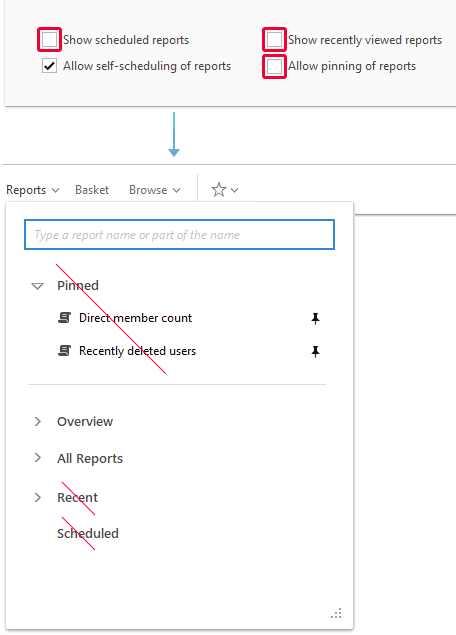 To disable specific reports or report overviews, choose whether you want to show or hide specific items and then select the items you want to show or hide in the list below. 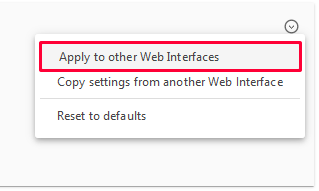 You can disable the ability to schedule repots in the Web Interface. For details on how to configure options for report scheduling, see Schedule Reports. 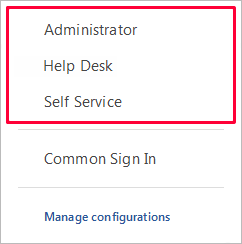 To disable scheduling of reports, uncheck the Allow self-scheduling of reports checkbox located at the bottom of the Reports section. Optionally, you can hide the Recent and Scheduled items and disable pinning of reports. 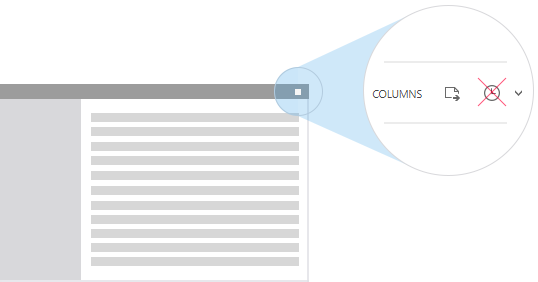 The most important and frequently used report charts can be placed on the Home page. For details, see Customize the Home Page.